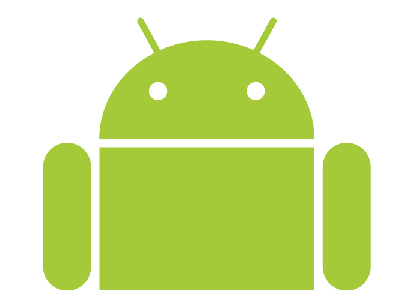 This past weekend, Android Market exceeded 10 billion app downloads. 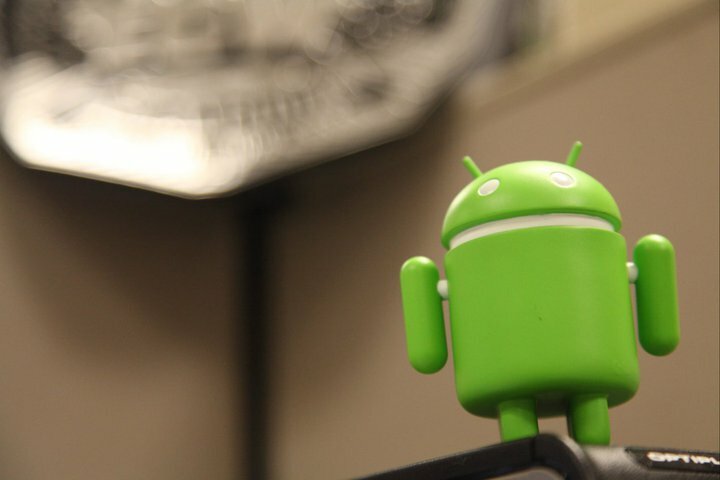 To celebrate, the Android Market has unleashed a great horror (or awesome deal) to the Android community. To celebrate this milestone, we partnered with some of the Android developers who contributed to this milestone to make a bunch of great Android apps available at an amazing price. Starting today for the next 10 days, we’ll have a new set of awesome apps available each day for only 10 cents each. Race the world. Feel the adrenaline. Feel the thrill of arcade racing like never before in the newest adrenaline-pumping game of the Asphalt series. Discover 42 cars and bikes from Ferrari, Lamborghini, Aston Martin, Ducati and other world-class manufacturers. Collect them in your own 3D garage. Track your sport in real time and challenge your friends using the built-in GPS. Endomondo makes fitness more fun by acting as your personal trainer and social fitness partner – ideal for running, cycling, walking etc. The award winning Tower Defense game you have been waiting for! Play Fieldrunners HD now to see the original tower defense champion on Android with gorgeously updated HD graphics. Imagine it, build it. Create worlds on the go with Minecraft – Pocket Edition. The new Minecraft – Pocket Edition allows you to build on the go. Use blocks to create masterpieces as you travel, hangout with friends, sit at the park, the possibilities are endless. Move beyond the limits of your computer and play Minecraft everywhere you go. See the world through a novel, original, stylish and captivating lens. Real time cartoon and painting effects displayed on your camera feed! See the world through a new, original, stylish and captivating lens, have a wonder in your own home and discover how cool is now your world in cartoon! This is the ultimate collection of cartoon/sketch/comic book/half tone/noir/neon and many other effects painted directly in your camera, no more boring post-effects, it’s all real time, you simply won’t stop wandering, wherever you are, having a look at things and cartoon-ize them! Unleash your creativity with SketchBook Mobile for Android! Autodesk SketchBook® Mobile is a professional-grade paint and drawing application offering a full set of sketching tools and a streamlined and intuitive user interface. What’s that song? Identify it FAST with SoundHound. Unlimited music recognition! With the world’s fastest music recognition and exclusive singing search, SoundHound is instant music search and discovery. Android typing has never been this easy. SwiftKey X Keyboard makes typing much easier on your phone, replacing your touchscreen keyboard with one powered by smarter natural language technology. SwiftKey X understands how words work together, giving much more accurate corrections and predictions than other keyboards. Very sloppy typing will magically make sense, and SwiftKey X also powerfully predicts the word you may want next. SwiftKey X learns as you use it to make typing easier and even more accurate over time, and you can also personalize it using your Gmail, Facebook, Twitter or blog posts. This entry was posted in Games, Mobile and tagged 10 cents, android market, asphault 6, color & draw, droid, endomondo sport tracker, fieldrunners hd, great little war game, minecraft pocket edition, paper camera, promotion, sketchbook mobile, soundhound, swiftkey x keyboard on December 6, 2011 by David W.